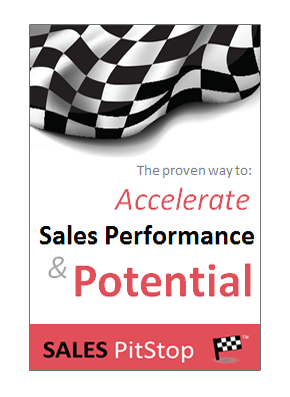 Is Sales The Engine Of Your Business? Many companies are facing an uphill struggle to regain lost ground in respect of sales and profits as world markets slowly return to growth. But, which companies are best positioned to return to accelerate out of the recession? Not an easy matter to predict you would imagine, or maybe the answer is the extent to which sales and marketing is at the core of each organization’s success. Let me explain. In many organizations the recession has had the effect of moving sales up the agenda, leaving it better positioned for long term success as a result. That is an unexpected benefit of the slowdown. For others sales and marketing is emerging from the recession bruised and battered, or little better than it went in. 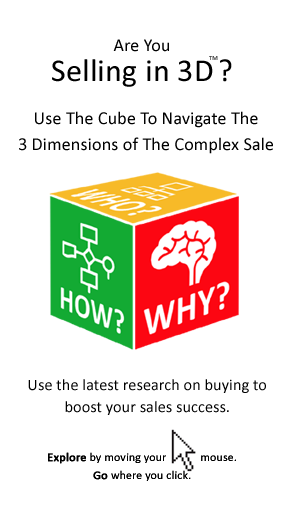 Is sales at the core of your organization success? How do you measure your organisation’s sales capability now that the worst of the slowdown is over? Well, ask this simple question ‘is sales the engine of your business?’ To answer this question take the test as outlined below. 1 Sales is the clear driving force behind our business. 2 Sales is at the very core of our business and its success. 3 Sales is unquestionably the number one priority of our organization. 4 Sales is widely seen as more important to our organizations success than product development, IT, and just about everything else. 5 Sales is part of the very culture of our organization. 6 Those involved in sales and marketing are clearly valued and appreciated within the organization. 7 Sales in our organization receives sufficient resources, as well as the time and attention that is required. 8 The sales manager or director has 100% support from his, or his colleagues on the management team. 9 Sales has the full backing of the CEO and receive full organization wide support. 10 Sales has a clear sense of purpose and direction? Is it steady and unwavering its it efforts. 12 Our organization continues to invest in expanding and developing its core sales and marketing capabilities. So, is sales the engine of your business? If you you able to at least agree with 8 out of the 12 statements above then sales is the engine of your business. Anything less than then sales in your organisation may be more of a push bike that a sales engine! The responses to the above statements demonstrate that some companies have learned a vital lesson from the recession – that sales is the raison d’etre of the corporation and that developing its ability to respond to marketplace challenges is key. The lesson is lost on others who continue to under invest in sales and marketing, starving it of the ideas, innovation and resources that are required in today’s more demanding marketplace. So, will you re-emerge from the slowdown with a leaner, more fuel efficient and more powerful sales engine than you had at the start? Accelerating out of the slow-down depends on it.